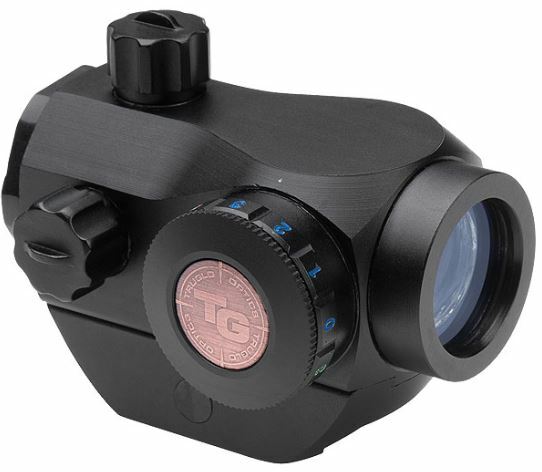 This ultra-lightweight, compact 20mm TRITON� sight also features TRUGLO's innovative Tri�Color Technology with individual brightness settings. This sight can be adapted with both high and low Weaver-style mounting bases, for a wide range of applications. Ideal for shotguns, handguns, rifles, muzzleloaders, paintball and crossbows.